The great thing about Android devices is that there is no shortage of choice. Not only are their various manufacturers, but there are various designs, sizes, and even colours of devices to choose from. Having recently spent a good chunk of time with both Google’s Nexus 6 (manufactured by Motorola) and Samsung’s Galaxy Note 4 phablets, it’s time for a Nexus 6 vs Note 4 showdown! If you haven’t already, I’d suggest reading over both reviews and then returning here, or you can just read on for the comparisons and then hit up the reviews after! 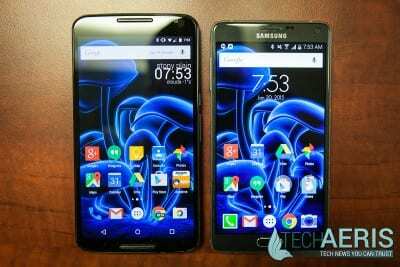 Looking at the specifications between the Nexus 6 and Note 4, these two phablets are on a pretty even keel. While the base specifications – processor, internal memory, and memory – are identical, the Nexus 6 has a slightly larger screen size and features Qi Wireless Charging, while the Note 4 doesn’t. The Note 4 however features a newer version of Gorilla Glass, MHL 3 and IR LED connectivity, more sensors, an S Pen, and microSD support. While the Note 4 is running Android KitKat, it is slated to receive the Lollipop update soon. The Note 4 (top) features a more traditional design while the Nexus 6 has a curved back. The Nexus 6, designed by Motorola, and the Note 4 differ quite a bit design-wise. 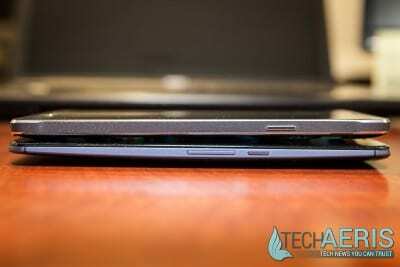 The Nexus 6, mirroring the smaller Moto X (2014), features an aluminum frame and a curved plastic back. The plastic is a bit slippery when holding the device in one hand, and the Motorola dimple is oddly placed and although my finger wanted to rest in it, more often than not my finger ended up resting on the camera lens itself. The curved back, while comfortable to hold, really made the Nexus 6 a pain to use while sitting on a desk or a table. When typing or touching the screen, the Nexus 6 would rock back and forth forcing me to have to pick it up to use it. The volume and power buttons on the Nexus 6 are on the same side of the device and have been repositioned to work well with one handed use, however they aren’t in an ideal spot for my car dock and I had to dock it off centered in order to keep the volume down button from remaining depressed. Samsung’s Galaxy Note 4 on the other hand has stayed with the traditional flat brick design. The Note 4 also features a faux leather back, and it looks really classy. Like the Nexus 6, the Note 4 features an aluminum frame. In the case of the Note 4, it’s colored black with a shaved edge along the top and bottom exposing the silver aluminum color adding a real sharp look to the phone. Despite a more flat shape, it is still comfortable to hold, and in fact felt a bit more comfortable holding it in one hand than the Nexus 6 did. The power and volume buttons remain on opposite sides of the phone, and like the Nexus 6 the power button has been moved down in order to be able to access it while using one hand. The volume buttons on the other hand require sliding the phone down quite a bit to be able to access using one hand. I should also note that Samsung is continuing to stick with the hardware home button, and back/menu soft buttons unlike the Nexus 6 which has integrated the home, back, and menu buttons into the screen interface. Both devices are large; the Note 4 is slightly smaller than the Nexus 6 but it feels much smaller when holding it and using it with one hand. 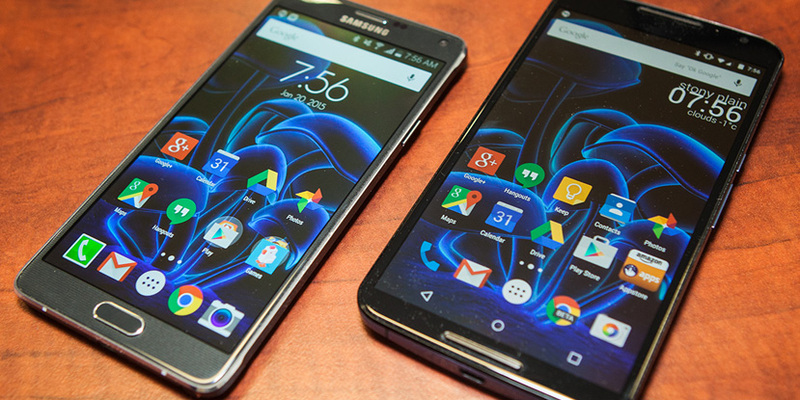 The Nexus 6 (left) has an AMOLED screen while the Note 4 has a Super AMOLED screen. Both the Nexus 6 and Note 4 feature AMOLED screens and they are both crisp, clear, and bright. The Note 4 features Super AMOLED however, so the colors are a bit more saturated and vibrant – but it’s pretty close. The viewing angles on both devices was great and both feature adaptive display/automatic brightness. The Note 4 however allows you to further tweak the auto brightness mode between settings of -5 and +5. Even though the display size is slightly larger on the Nexus 6 it’s not all that much and the resulting PPI is higher on the Note 4. It’s a bit tougher to pick a winner here as both screens are great, while choice between AMOLED and Super AMOLED is a big factor for some people, I don’t mind either. As the Nexus 6 is running a stock version of Android 5 Lollipop with Google’s new Material Design look and feel, there’s not much to be said here. It’s a base version of Android and not much more. The Note 4 on the other hand runs Samsung’s TouchWiz launcher. A lite version of TouchWiz is included as well giving users an even simpler interface to interact with and use. The included Samsung apps are surprisingly useful and include S Health, S Note, S Planner, S Voice, and Scrapbook. I won’t go into detail here, but you can have a further look in our Note 4 review if you wish. As far as S Health is concerned, the addition of a sensor on the Note 4 which lets you get your heart rate, keep track of your daily step count, calculate SpO2 levels, and more is definitely a value add. Multi-tasking is also present on the Note 4 and allows you to either stack two apps to use at the same time, or have an app – like a calculator – open as a movable floating window over your main app. 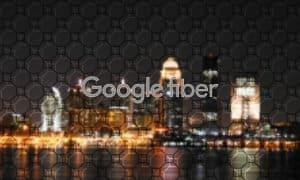 The Note 4 does come with a slew of pre-installed third party apps though (including Dropbox, Evernote, Facebook, Facebook Messenger, Flipboard, Hancom Office 2014, Instagram, Flipboard, and WhatsApp), but they can easily be disabled and most of the apps are ones that a large number of users use. Still, I would have liked to see these removed and let the user install what s/he wants to. As mentioned previously, both of these devices are large and one handed use is difficult at best as the upper corners of the screen are unreachable by your thumb for the most part. This is an issue because that’s where your notification slide is. Samsung has accounted for this by adding a one handed operation mode which reduces the screen size when enabled. 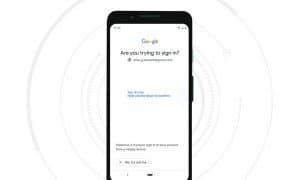 Simply swipe your thumb from right to left and back again, and the usable screen area is resized based on your thumb reach in a floating window. Some people prefer the stock Android experience, and if that’s your case then the Nexus 6 is the choice for you. However, if you’re not a fan of TouchWiz you can easily install the Google Now Launcher for a more stock look, and the Note 4 has some very functional additional features that can’t be ignored, and the addition of the S Pen in the Note line definitely gives it a leg up over the competition. While the speakers on the Note 4 are decent and are acceptable for music and video consumption, the dual stereo speakers on the Nexus 6 blow it (and any other phone I’ve used) away – no contest. If you’re planning on consuming a lot of multimedia content – especially videos – the Nexus 6 speakers are outstanding. Because these two devices feature identical processor and RAM specs, both performed the same – even with TouchWiz on the Note 4. There were a couple minor hiccups on the Nexus 6 but it’s also running encrypted and Android Lollipop. For the most part apps, games, and movies all ran great on both devices. The Note 4 does feature a 16MP camera over the Nexus 6’s 13MP camera, however both include Optical Image Stabilization. Aside from having slightly larger photo dimensions, photo quality was pretty much the same. The Note 4 does come with a custom camera which allows for regular and wide angle selfie modes, and the heart sensor on the back also doubles as a selfie shutter. When Google’s stock camera was installed on the Note 4, the HDR feature was noticeably missing. The Nexus 6 also features a dual LED flash surrounding the camera lens which provides more even lighting when used. 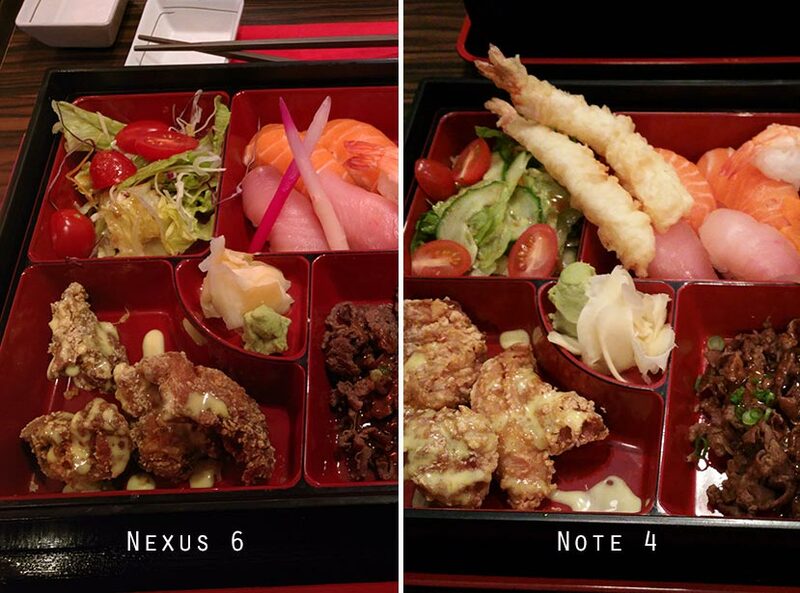 Nexus 6 (left) vs Note 4 photo comparison. Indoors, no HDR, no flash. Battery life is always a concern, and the bigger the device, the faster the battery drain. Both phablets got me through the day easily under normal usage, and the Nexus 6 has the added bonus of Lollipop’s battery saver mode which extended the battery life even further. The Note 4 however also has power saving and ultra power saving modes. When ultra power saving mode was enabled. the Note 4 dropped from 99% to 98% battery over a span of 8 hours. Both devices feature fast or turbo charging, giving your phone about a 50% charge in around 30 minutes. While the Nexus 6 does come with Qi charging out of the box, there are back covers and adapters you can get for the Note 4 that will also give it that functionality. At the end of the day, an Android device is an Android device and as such both have access to the same apps and games. Samsung also includes their Galaxy Apps library with some custom apps that are tailored specifically for Galaxy devices but aside from the S Pen specific apps, there seem to be alternatives for most – if not all – of these on the Google Play Store or Amazon App Store. The Note 4’s S Pen adds a lot of extra functionality. As far as cases go, the selection for either device is ample. however at a glance it would appear that the Note 4 has a slight edge. This could be because this is the fourth iteration of the device and a lot of companies can easily tweak or build upon previous version cases for the latest one. 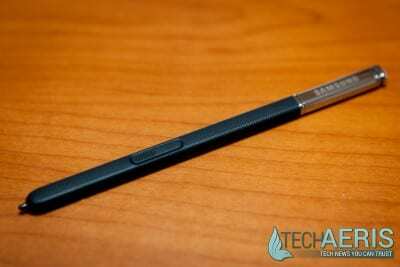 The real accessory which puts the Note 4 above the Nexus 6 is the S Pen. A phablet is the perfect size to start needing a stylus, and the fact that Samsung not only includes one but adds additional functionality when it is used is a huge plus. After a few weeks with a Note 4, it’s easy to miss having a stylus around if you’re using a larger phone or tablet. Up here in Canada, the Note 4 is available for $300 on a 2 year contract or $800 off contract, while a 32GB Nexus 6 runs $280 on contract or $780 off contract. Even though the Nexus 6 has a slightly larger screen size, I feel that the Note 4 is more than worth the extra $20 based on the additional functionality. The S Pen, additional sensors, added functionality, and microSD slot for added storage more than make up in extra value. While there were a number of ties, Samsung’s Galaxy Note 4 beat out Google’s Nexus 6 in most of the other categories giving it the overall edge between the two devices – not surprising since we rated the Nexus 6 at 4.2/5 and the Note 4 at 4.7/5 overall. Even though I’m a fan of stock Android experiences, I would definitely recommend the Note 4 over the Nexus 6. The additional value of the Note 4 coupled with the fact that it will be getting Android 5 Lollipop soon, and you can install the Google Now Launcher and stock Google Camera if you wish makes it a much better value. 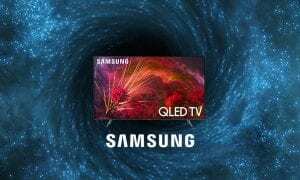 As always, reviews – as objective as we try to be – are an informed opinion of the reviewer, and while we did pick a “winner”, both devices are decent choices. If you’re in the market for a phablet, hopefully we’ve helped you decide which one to get.